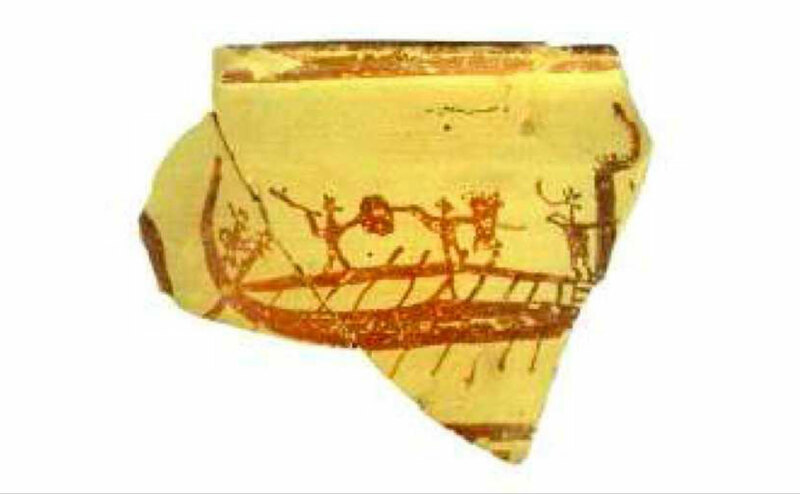 During the 8th meeting of the Mycenaean Seminar pictorial and household pottery from ancient Kynos will be discussed. “A Post-Palatial Triptych from Kynos: Architectural Organization and Town Planning. Pictorial Pottery. Household Pottery” is the title of the 8th meeting of the Mycenaean Seminar.